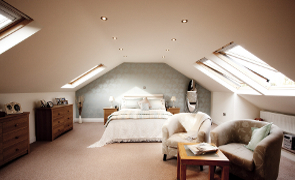 Your loft conversion specialists with the traditional values of quality, service and affordability. Optional 10 year insurance backed guarantee. 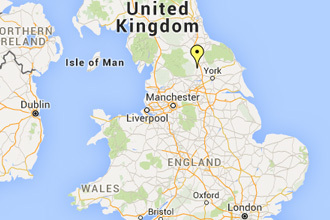 All our teams are employed exclusively by us. Building control, structural calculations and planning done for you. 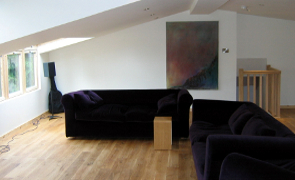 1000's of happy customers: we are able to offer the peace of mind you do not get with other loft conversion companies. 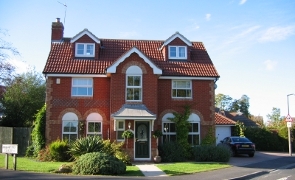 Loft conversions frequently top national surveys for being the best method of increasing the value of a property. According to one recent survey by the Nationwide Building Society, adding an extra bedroom and bathroom to a three bed house can increase its value by as much as 21%. This research, together with the current uncertainty in the housing market and the spiralling costs associated with moving house, shows that now is the ideal time to stay put and create new space in your home. 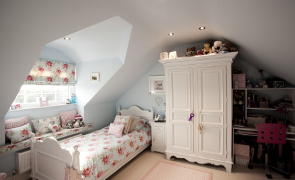 Even if your roof is too low you can still get a loft conversion. 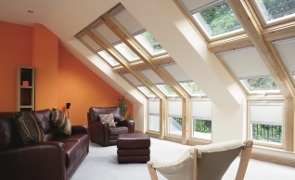 There is a way to cut the costs of a loft conversion. 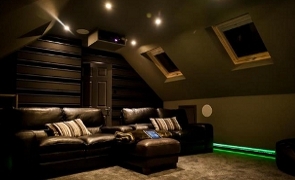 Easily find out how much your loft conversion would cost. Creating space in London properties. We're at key home and renovation shows in 2016.